Are you looking for something more for yourself, more relaxation, more connection, more energy & happiness? 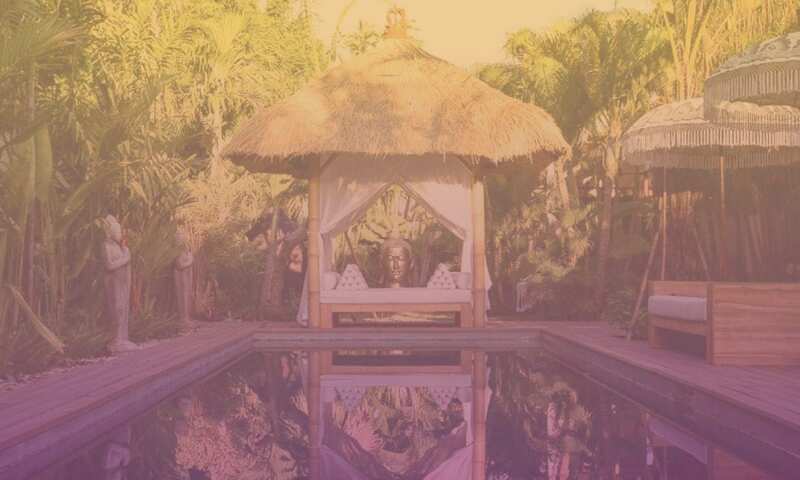 Are you looking for something more than a Yoga Retreat or Bali Retreat … a beautiful Sanctuary for women. 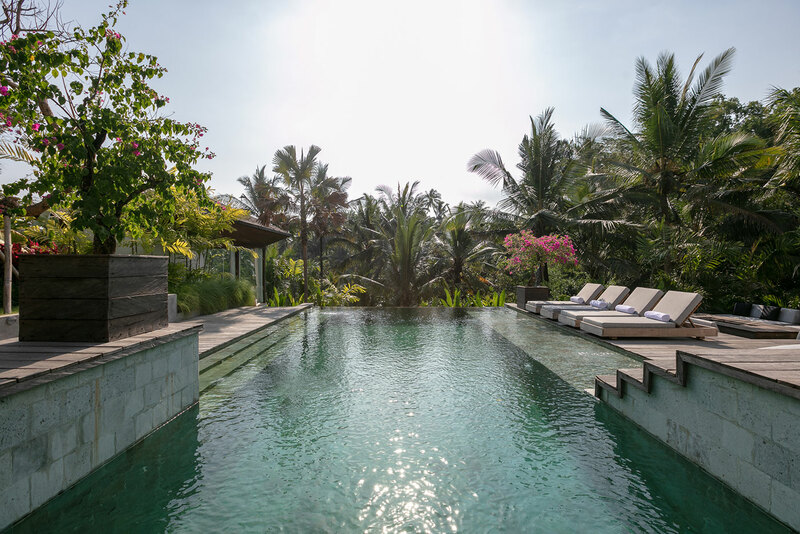 As a sanctuary we are much more than a traditional health retreat or healing and wellness holiday, we are an amazing Bali vacation for the soul with luxurious itineraries designed specifically for you. 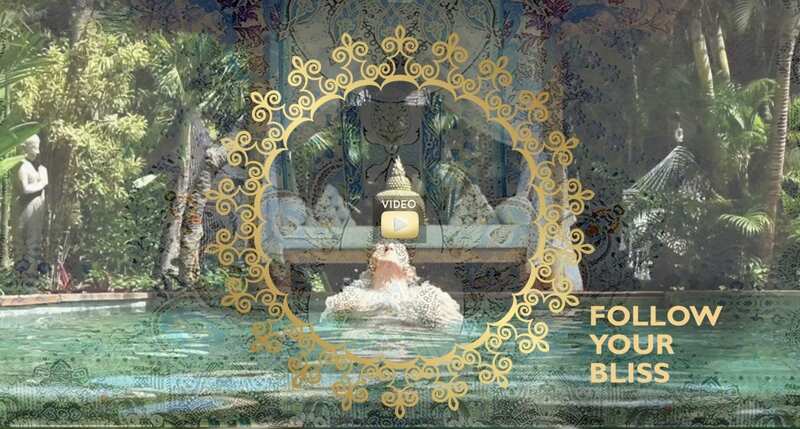 Bliss is a unique Sanctuary for Women seeking a 100% tailored escape. Time for you to re-connect and refill your cup. No fixed or group schedules, no couples, no kids. 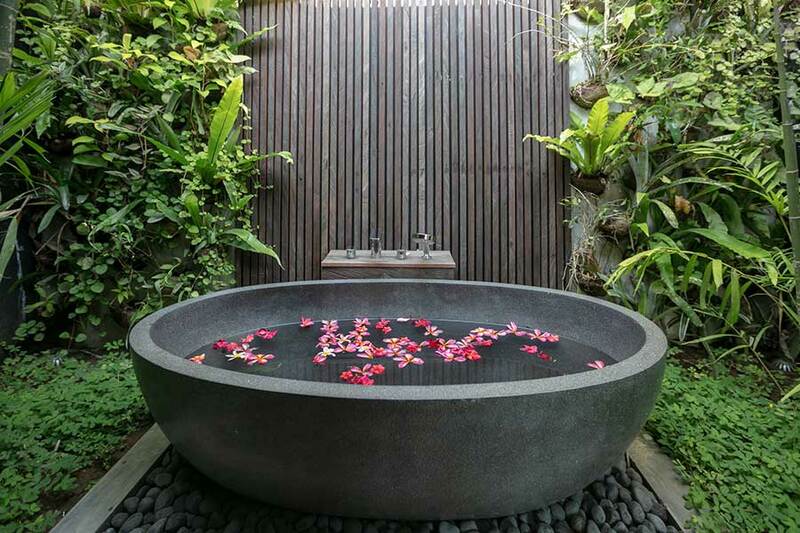 Immerse yourself in relaxation, discover the essence of Bali. 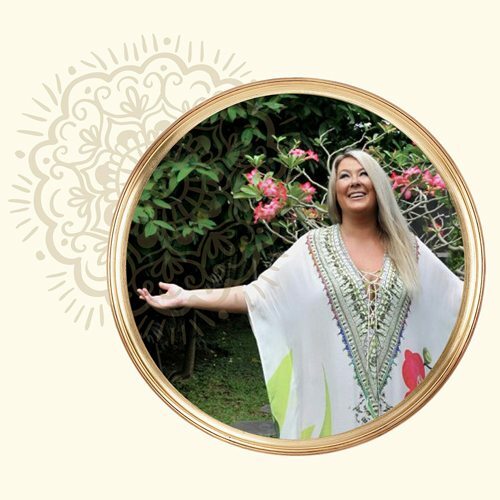 Meet amazing people, retreat into your own bliss, learn beginners yoga or expand your practice , be pampered to your hearts content and find the happiness within. 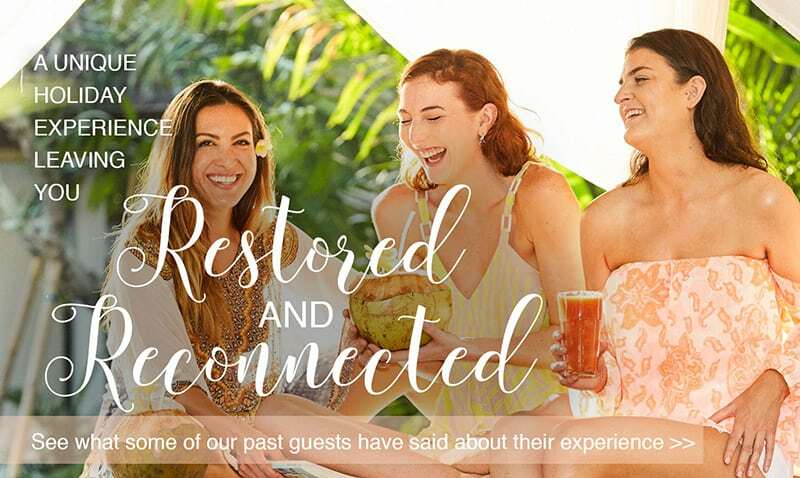 Your personalised experience is designed to ensure a memorable Bali holiday in a beautiful sanctuary for women, recognising the need to get away and take time out from the pressures of everyday life. It is a sanctuary of self love where you can experience, peace, tranquillity, rest, relaxation, as well as a sense of companionship and the knowledge that you are ‘not alone’. 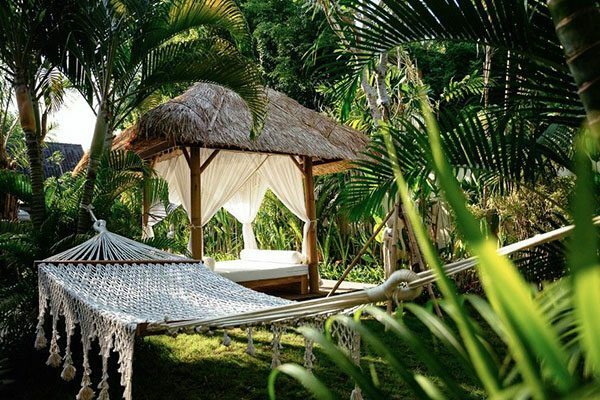 Experience the best of a health retreat, fitness retreat, spa retreat and yoga retreat in Bali with the freedom and safety of a peaceful Sanctuary environment. No pressure, no guilt, just beauty, kindness and love. We want you to leave as the best version of yourself simply by creating space in your life to follow your bliss your way. 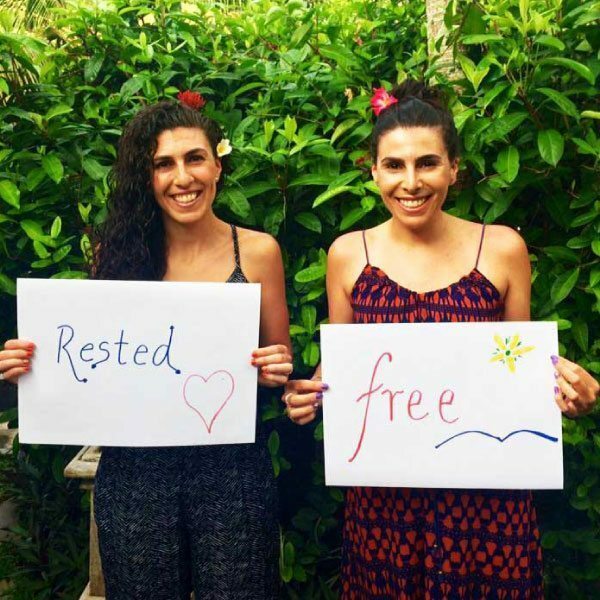 Experience the best of a health, fitness, spa and yoga retreat in Bali with the freedom and safety of a peaceful Sanctuary environment, with no pressure, no guilt, just beauty, kindness and love. We want you to leave as the best version of yourself simply by creating space in your life to follow your bliss your way. The Bliss Experience is about personalising your holiday by catering to your individual needs – with no restrictions on the things you love to do. 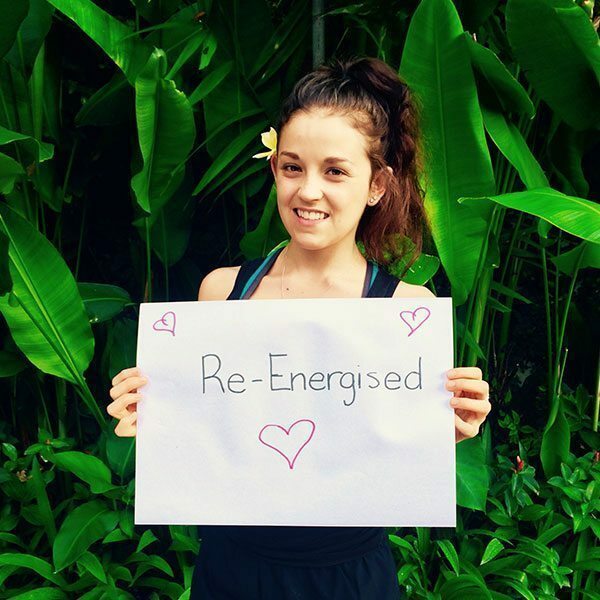 Our aim is to help you feel reinvigorated about life and yourself by offering a completely flexible wellness holiday which embraces rest and reconnection… so you return home full of life and positive energy. 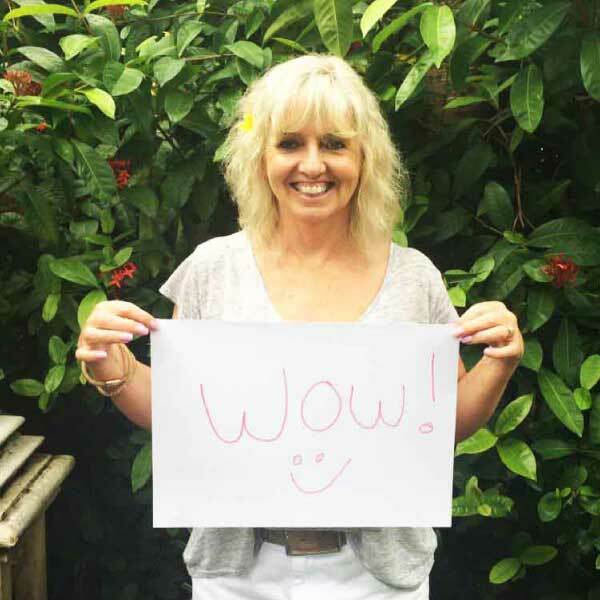 The experience we’ve created takes place within a small community of women like yourself who will be travelling on their own or with a couple of friends. 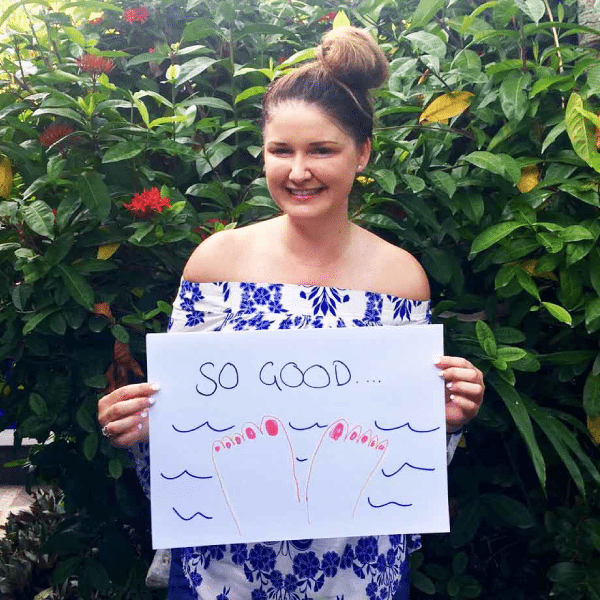 Our guests are like-minded amazing women needing some fun, relaxing, rejuvenating, exciting and safe, time out, Bali women’s retreat style.  We don’t just say unlimited, we mean it with most guests choosing 90 mins to 3 hours or more of pampering per day.  In-house Yoga for beginners & all yoga levels, plus unlimited classes at Bali’s best yoga centres. Our personal drivers know all the best spots and give you personalised guided tours. Fresh gourmet tantalizing food. Breakfast, lunch, dinner, snacks. We cater for all dietary requirements. 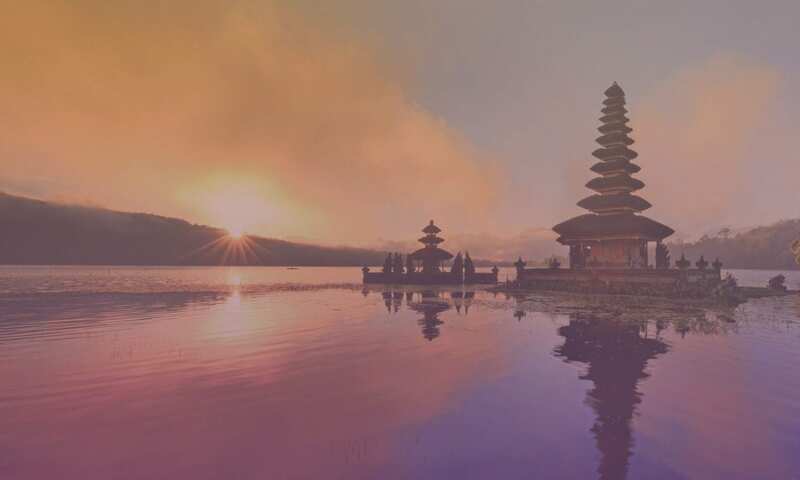 From airport pickups, shopping trips & scenic tours around Bali, our drivers are here for you. 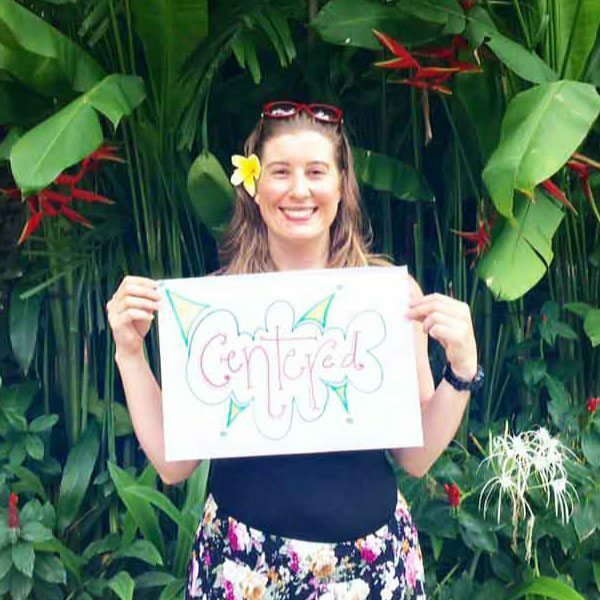 A dedicated well-trained hostess to organise everything for you during your stay. Your own flexible itinerary designed for you (not the group), with tailored schedules and complete freedom to choose. Gorgeous accommodation with your own airconditioned rooms and newly renovated ensuite bathrooms with stone bath. what I did! The care that you receive is sensational. The rooms are beautiful with all of the little luxurious touches. 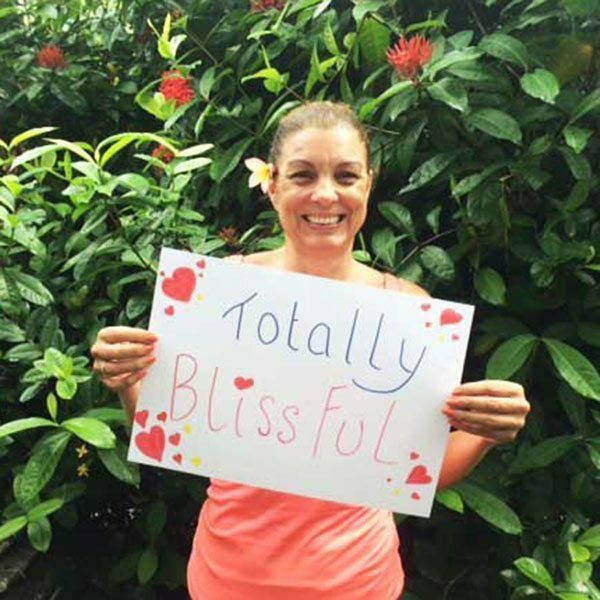 “Bliss Sanctuary for Women was born when I needed time out for myself after feeling worn out and needing a holiday. 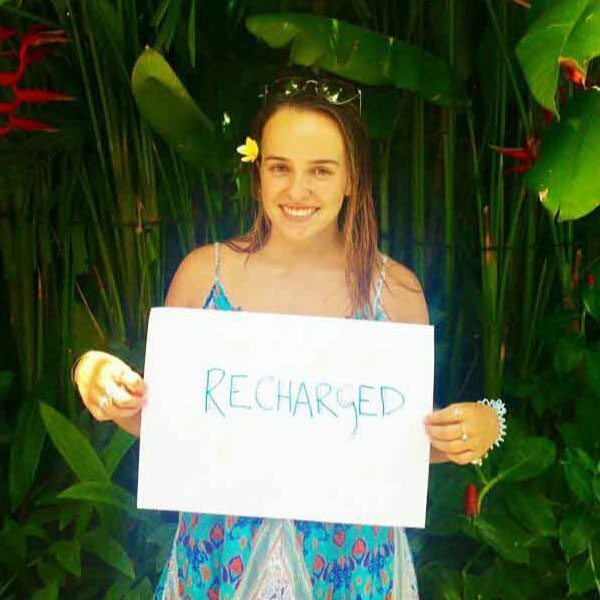 All I could find were health retreats, detox retreats, spa retreats, surf retreats, wellness retreats and yoga retreats. But I wasn’t looking for a group holiday or women’s retreat where I was told what to do and when. I wanted complete flexibility with some solitude but didn’t want to feel alone. I wanted time and space to refill my cup without feeling on show and I wanted to be comfortable just being me. 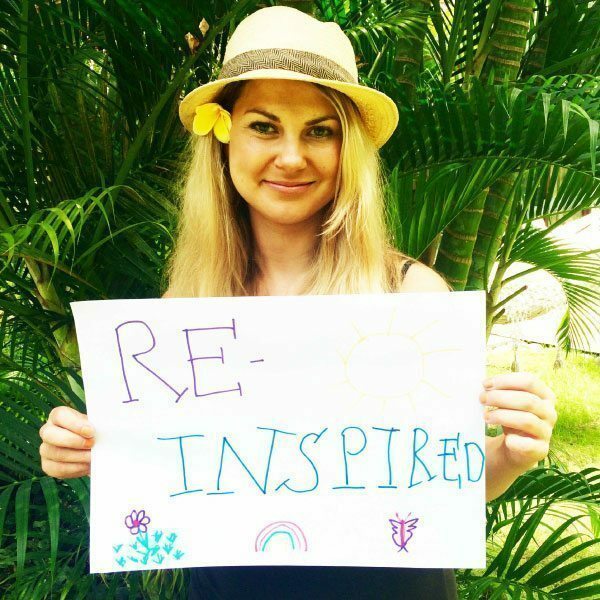 So I founded Bliss Sanctuary, a unique amazing experience for women traveling alone or with a friend. 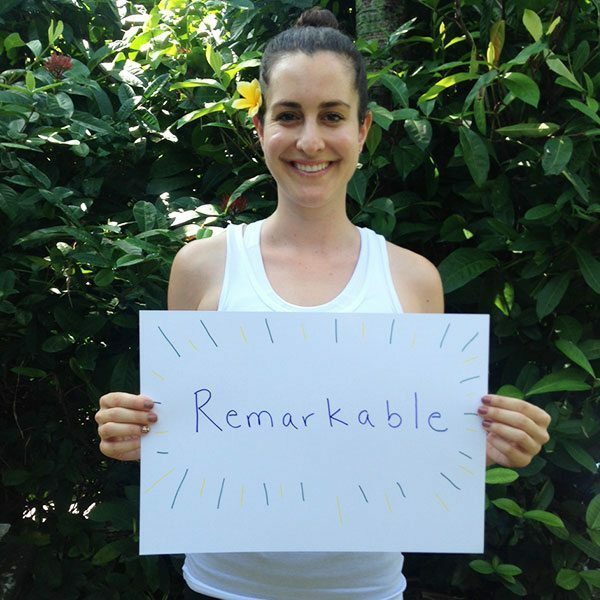 I am truly humbled by how many women have loved this Bali retreat sanctuary experience and write the personal emails of gratitude and thanks. Being able to provide something more than a women’s retreat experience that soothes, supports, relaxes and regenerates our visitors, makes me feel incredibly proud and certain that we have an amazing blissful experience to share with all the women of the world. 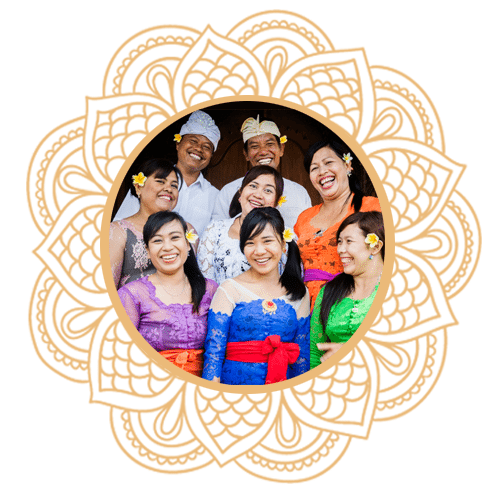 We are not just one of the many retreats in Bali with activities planned every day and an itinerary based on the group’s needs. We are a unique SANCTUARY where you are able to design your own beautiful holiday experience according to your personal requirements and swap or change activities whenever you like. Or we can do it all for you. For you this experience may be total relaxation and rejuvenation including laying by the pool, receiving 90 mins to 3 hours of massage or more everyday while catching up on a good book. Or perhaps you like to stay active, going shopping, unlimited yoga or personal training, surfing or SUP, seeing the beautiful Bali sights or adrenalin pumping activities. You can choose day to day what you would like to do or we can plan your week in advance. 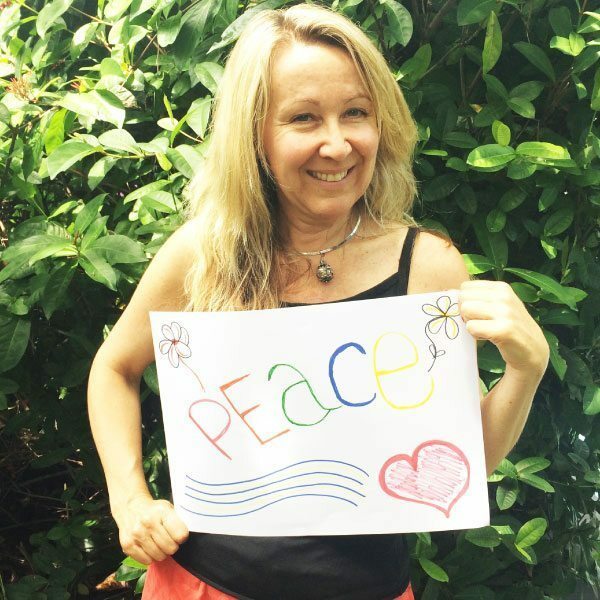 We are here to organise it all for you and make any changes required so you feel complete freedom, with a clear head, calm, joy, wellness and inner peace. Whatever your desire we can consult on a personal itinerary just for you, or you can choose from any of the activities in any of our amazing retreat packages.  You are not restricted to the packages you initially book, you can choose activities from anywhere, at any time and we’ll help coordinate it all for you and make any changes as you go. 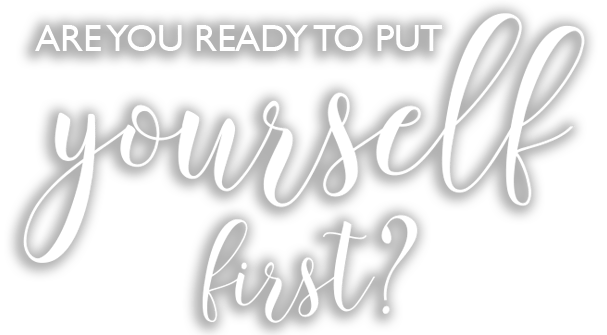 We play so many roles in life as wife, mother, aunty, daughter, manager, organiser, partner, friend, employee, coach… now it’s time to put yourself first! 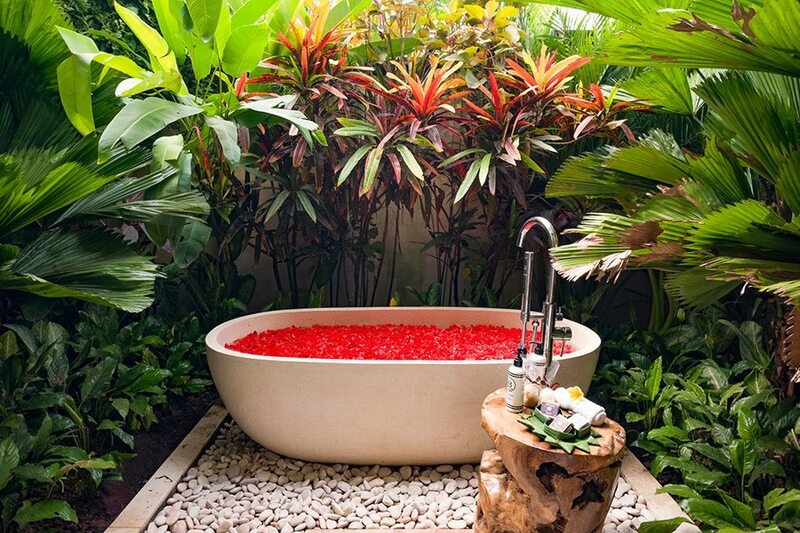 Reconnect with yourself and return home rejuvenated with a deep happiness you may not have experienced for a long time just by creating this space for yourself and following your bliss your way. Nourish your heart, mind, soul and body with our gorgeous menu filled with healthy Indonesian Bliss Fusion dishes made with love.  Our food flows unlimited all day with a full menu and shared dinner in the evening or a La Carte as you choose. 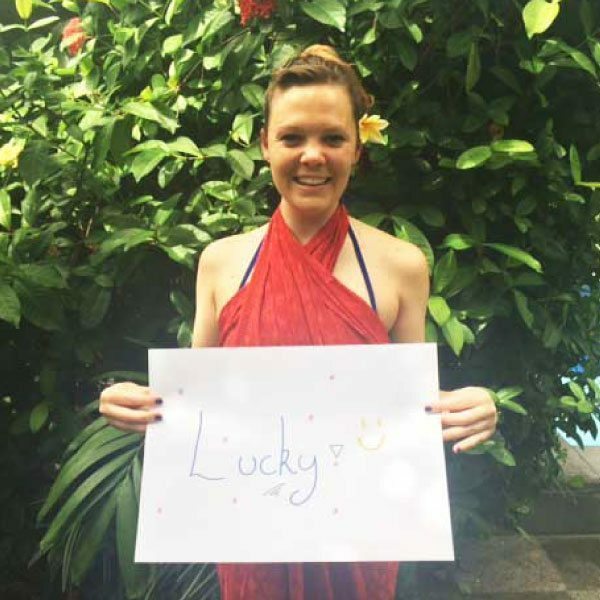 Zoë has spent a lot of her time hand picking exactly the right staff and hostesses to look after you during your stay. 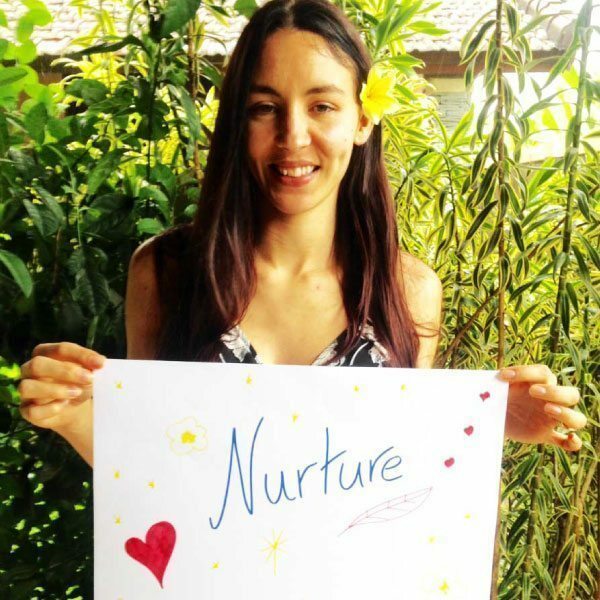 Every person working at Bliss does so with love, kindness and nurturing as their guiding principle. Generosity of spirit is at the heart of what we do. 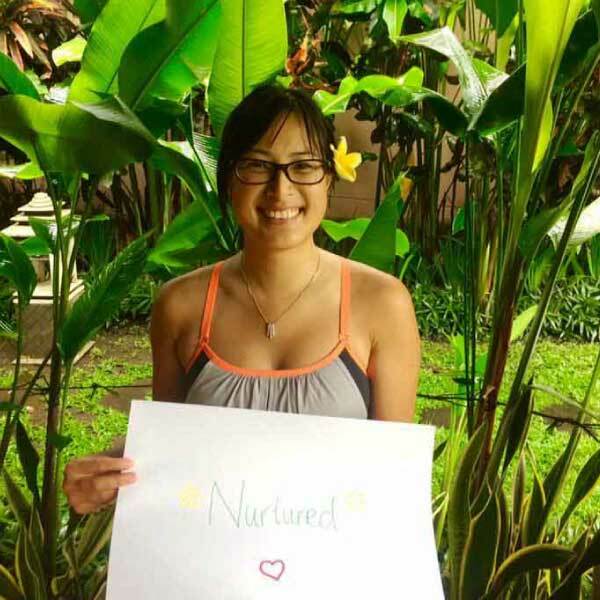 Our Indonesian staff love their work and are so proud to be part of a women’s retreat with a difference. They see the transformation guests go through during their stay, and are proud to contribute and be of service. 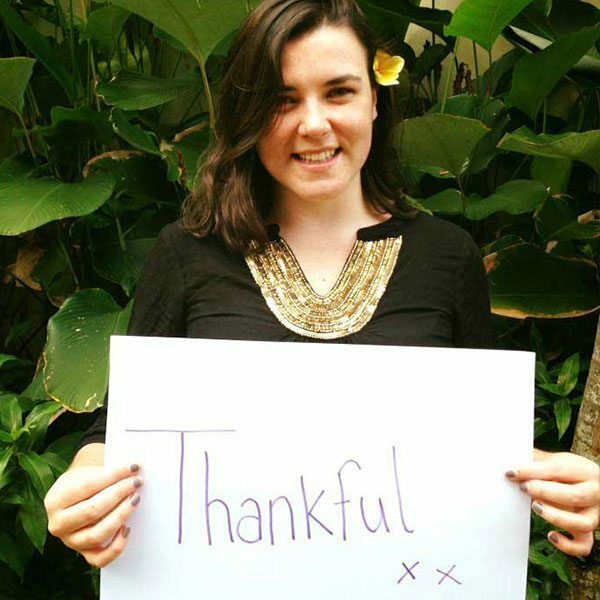 Indonesian’s are so kind-hearted and giving – and our staff even more so. They do everything with love, and love everything they do. 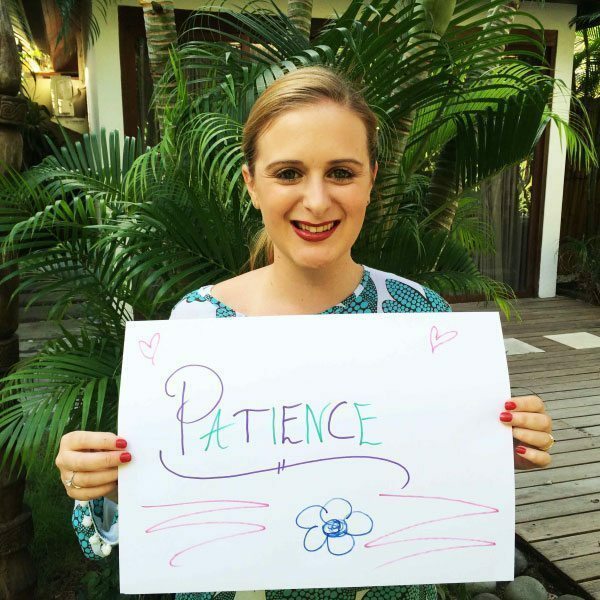 It is good karma to look after our guests in a kind, loving way and they are mentored by a great team of managers. We are like family at Bliss. We care for each other, we respect each other, and we all work hard to facilitate our guests needs in the best possible way. 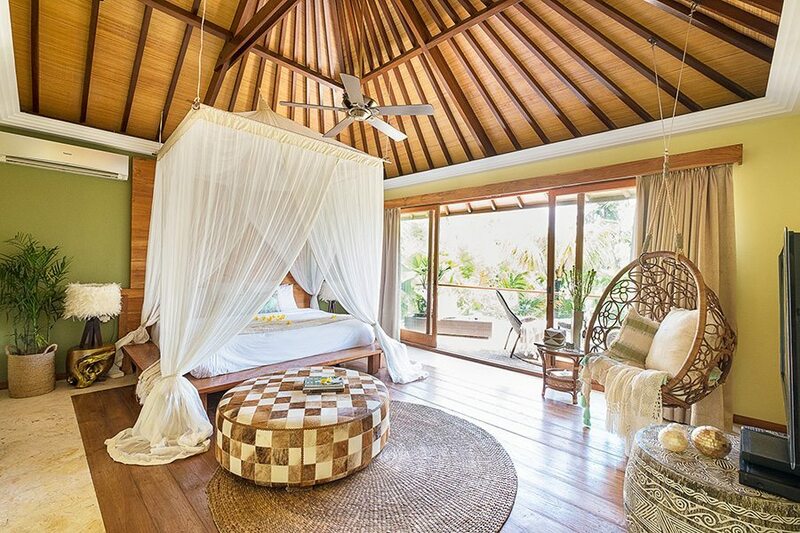 We have three beautiful, blissful retreat sanctuaries for you to choose from in Bali. Your comfort is so important to us which is why we only have the best. Each Sanctuary has been renovated by Zoë and designed with love. Every small detail has been thought of in terms of your relaxation experience. Your room is a comfortable sleep sanctuary. 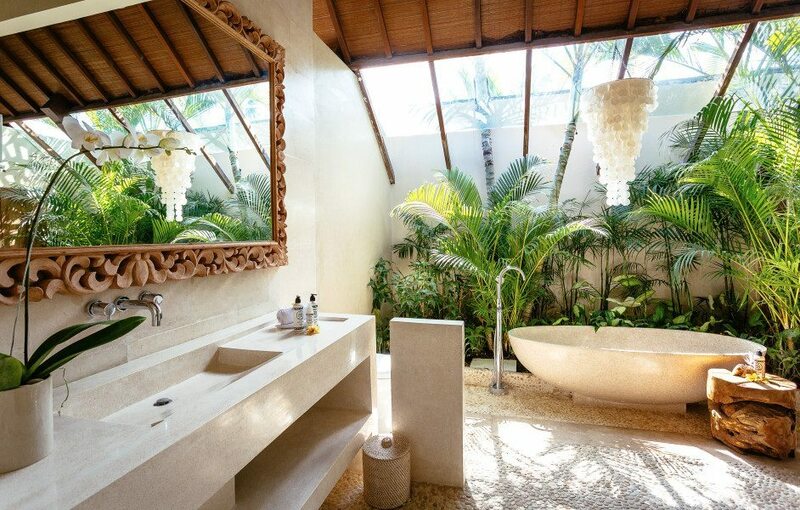 Your indoor/outdoor bathrooms all have a gorgeous stone bath and great amenities. The tropical gardens are lush and full. The relaxation spaces are numerous. Two locations are close to the beach and some of Bali’s best beach clubs and our newest Ubud sanctuary is set amongst tropical rainforest. Our yoga shalas are cool, breezy and beautiful and our sparkling pools are refreshing and a great size. 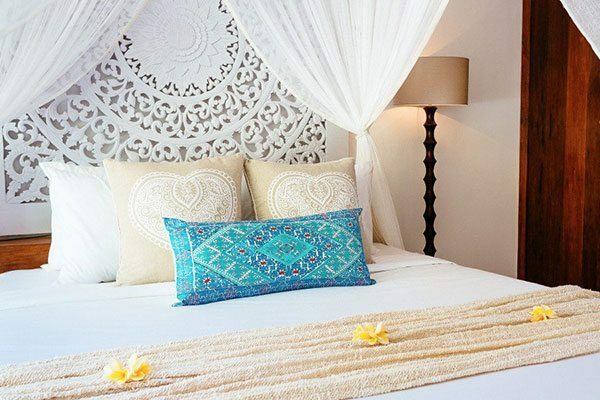 The rooms are diverse in style, but all embrace a barefoot luxury bohemian glamour vibe, allowing you to truly relax. 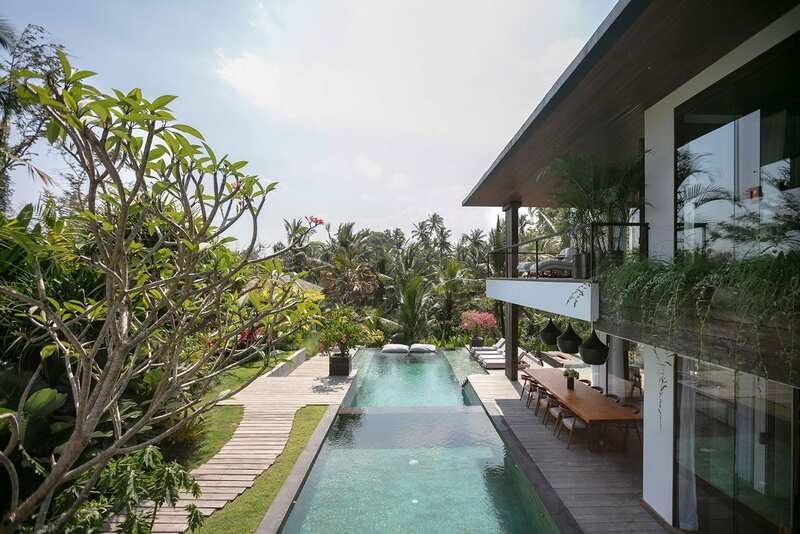 Nestled amongst the rice paddies in Berawa Canggu, 20 minutes to Seminyak’s shopping, a 10 min walk to the beach and Finns beach club. Our gorgeous new location is peaceful whilst being just a 2 minute walk to some cool shops and eateries. 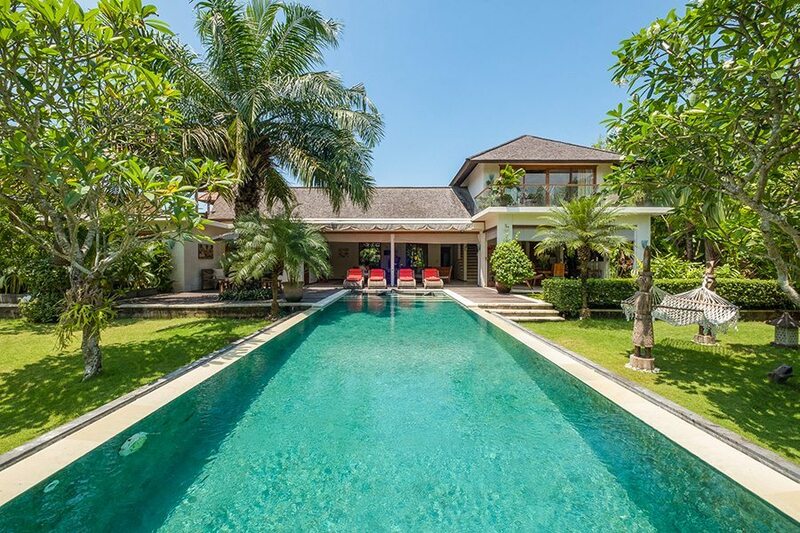 The villa is beautiful and modern with gorgeous artistic Balinese touches renovated in Dec 2017. 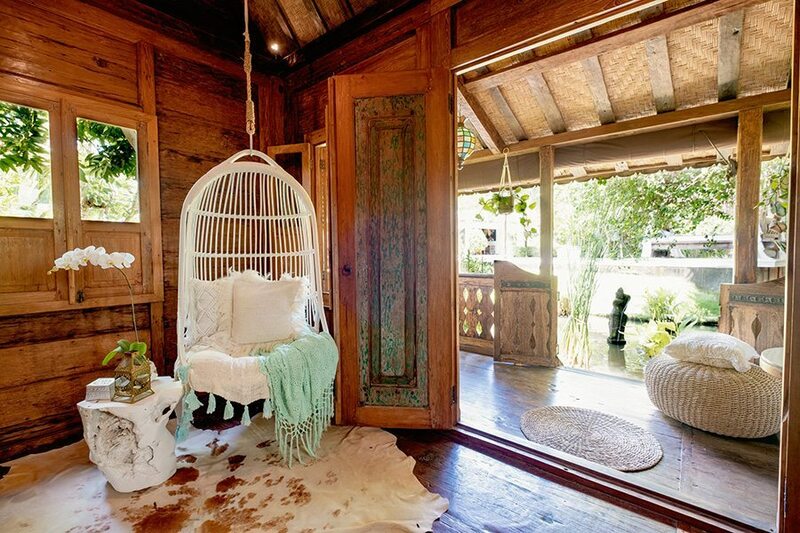 A beautiful exclusive Bali Retreat for the soul. 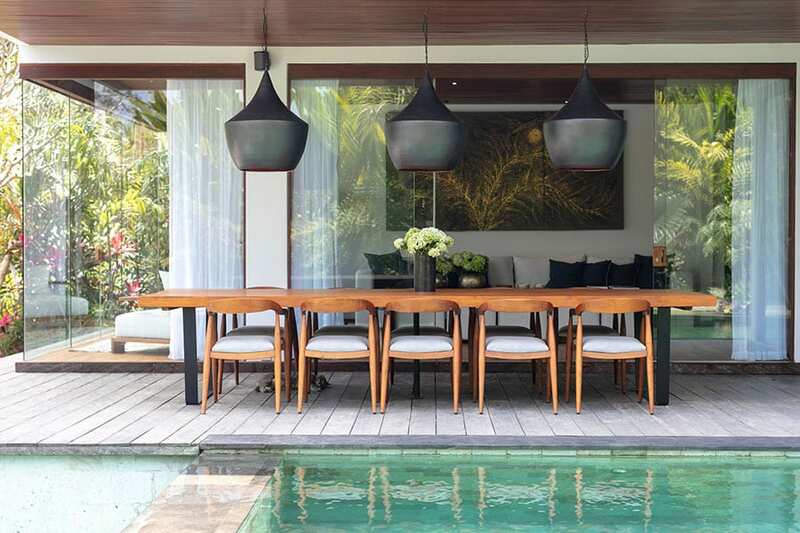 Nestled in a quiet cul-de-sac in cosmopolitan Seminyak. A 10 – 15 minute walk to the beach, very close to great shopping and bars. 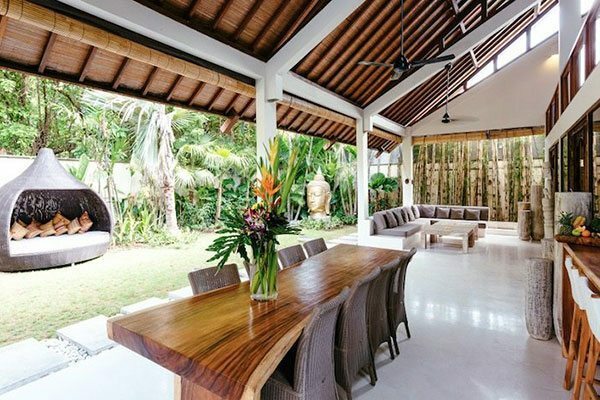 Purposely renovated in 2016 with contemporary beach chic interiors, stone baths, beautiful indoor and outdoor living and chillout areas, a large treetops yoga mezzanine and a gorgeous sparkling pool. Voted #1 Wellness Villa in the world in 2017. 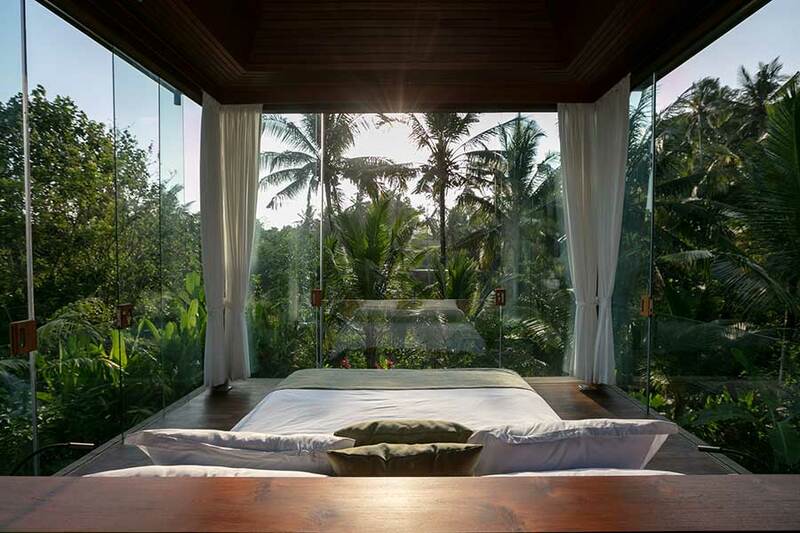 Our brand new ultimate luxury Sanctuary wellness retreat in the beautiful tropical rainforests of the spiritual epi centre in Ubud. 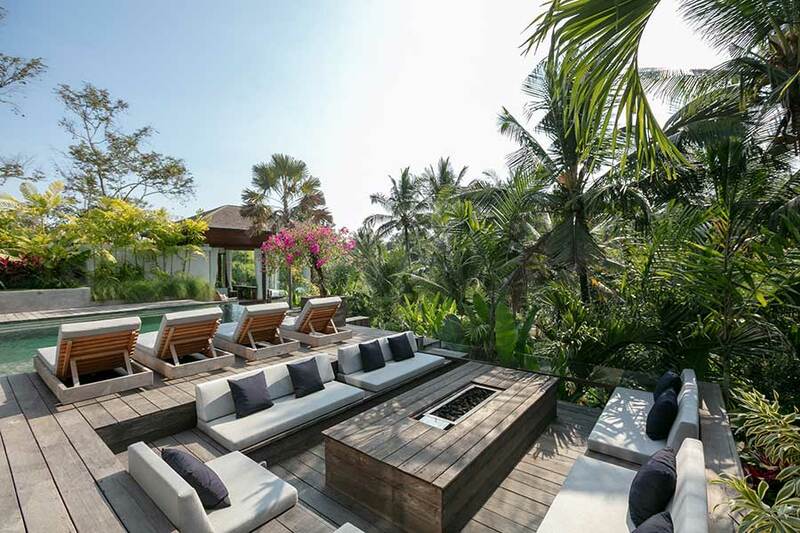 An amazing relaxation and spiritual experience in the most luxurious beautiful villa. 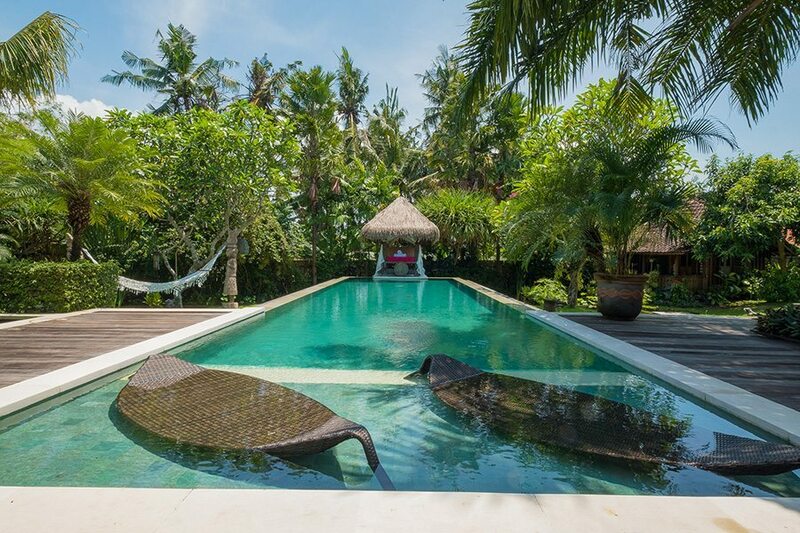 Only 10 minutes from central Ubud and the renowned Yoga Barn, artworks and artisans. Includes our signature indoor / outdoor living, baths in every room and many chillout areas including fire pit outdoor lounge area for the cooler nights. Refill your cup, take some time out just for you! 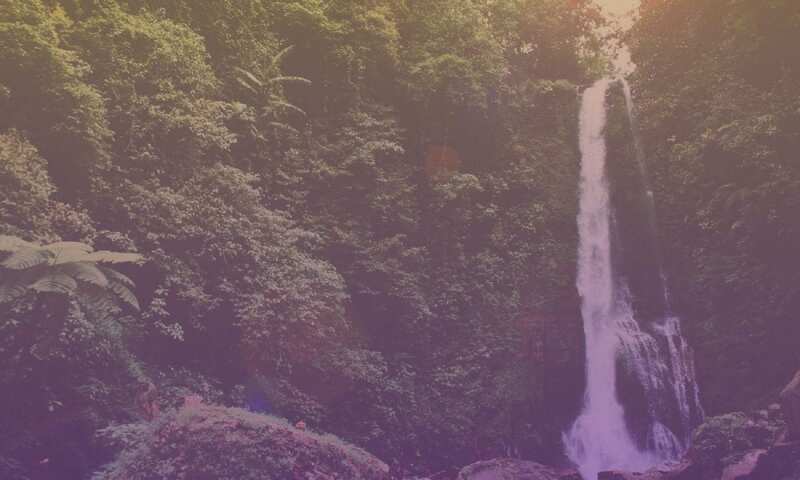 Experience the best of a health, fitness, spa and yoga retreat in Bali with the freedom and safety of a peaceful Sanctuary, with no pressure or guilt – just beauty, kindness and love. We want you to leave as the best version of yourself simply by creating space in your life to follow your bliss your way. 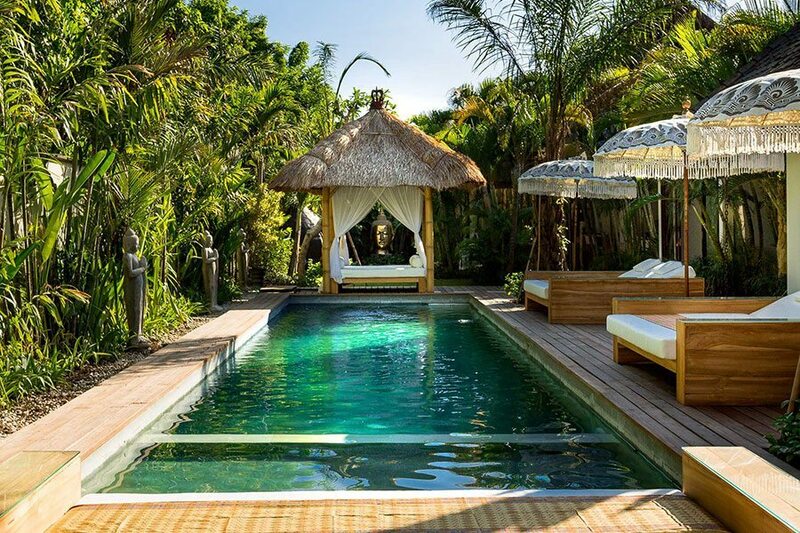 Our Sanctuaries are purpose built by our founder Zoë who has put so much love into designing even the smallest details so you can truly relax, connect with Bali and yourself whilst surrounded by beauty, calm tranquility and luxury. 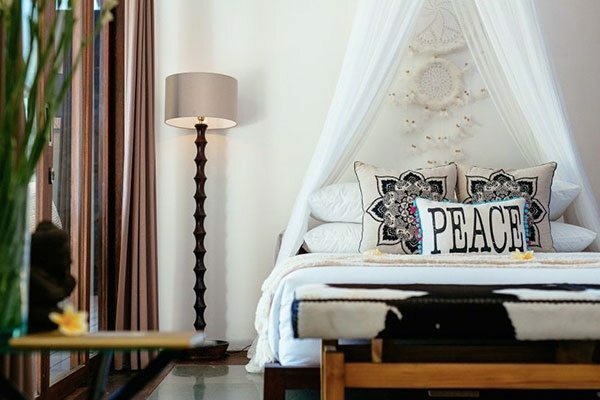 Each sanctuary has its own identity and style but it’s not until you are here that you can truly understand why our guests love these sanctuaries and why so many come back again and again to sample the bliss experience across our different sanctuaries. It isn’t just that we’re multi award winning, it is the spirit of the sanctuaries that makes us special. 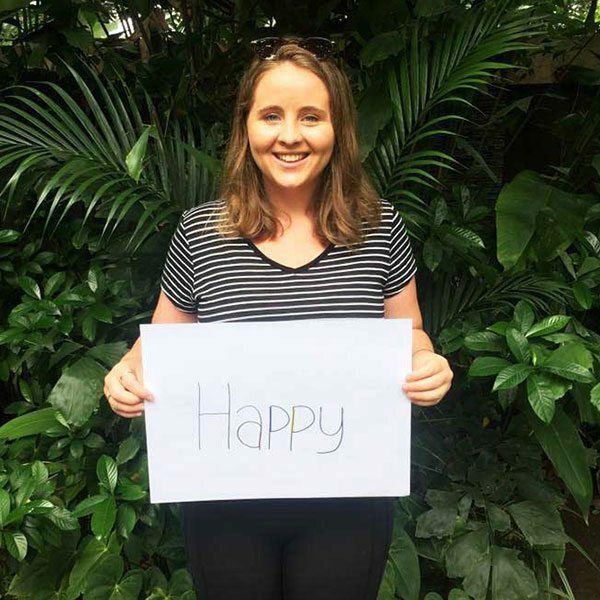 Zoë has hand-picked the locations based on the way they ‘feel’ and has nurtured this beautiful energy with amazing tropical gardens, and Feng Shui to create something uniquely wonderful. 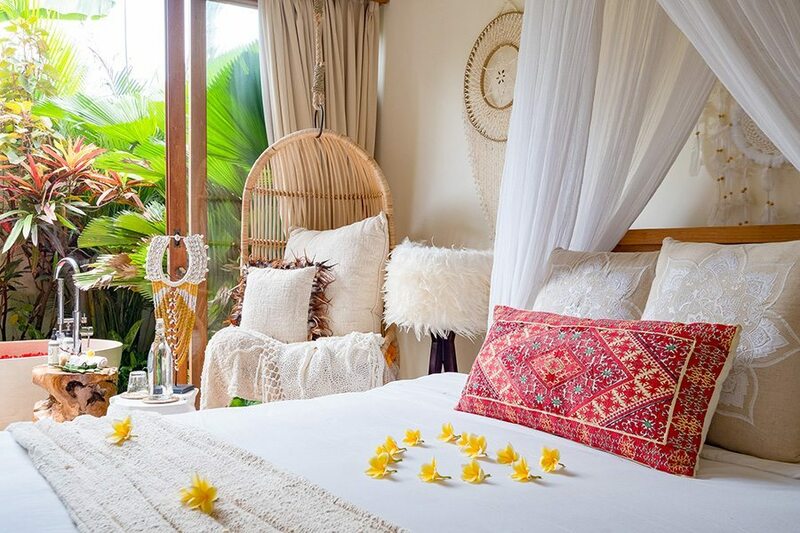 Our Sanctuaries are purpose built by our founder Zoë who has put so much love into designing even the smallest details so you can truly relax, connect with Bali and yourself whilst surrounded by beauty, calm tranquility and luxury. 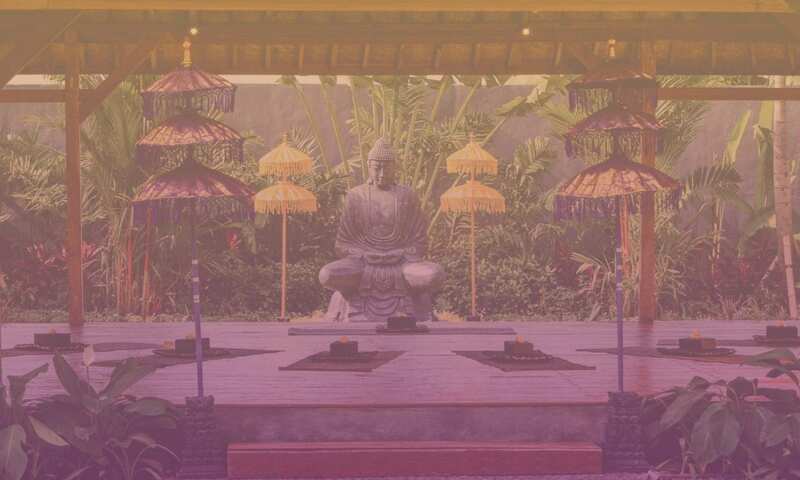 Each sanctuary has its own identity and style but it’s not until you are here that you can truly understand why our guests love these sanctuaries and why so many come back again and again to sample the bliss experience across our different sancturaries. It isn’t just that we’re multi award winning – and this year have won five prestigious World Luxury Hotel Awards – it is the spirit of the sanctuaries that makes us special. 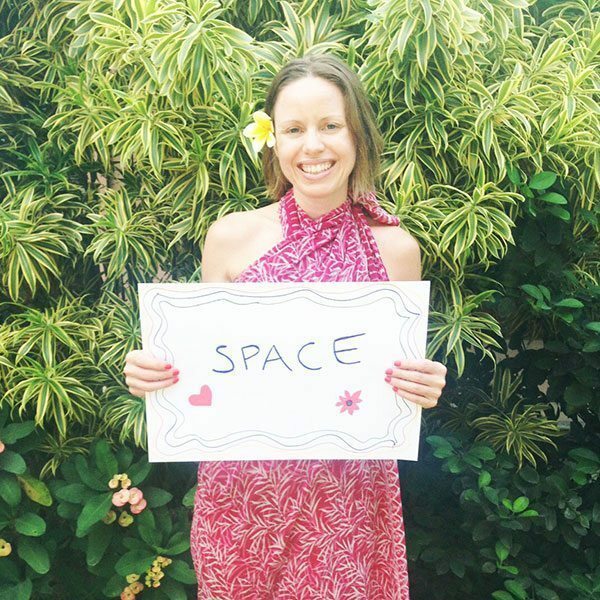 Zoë has hand-picked the locations based on the way they ‘feel’ and has nurtured this beautiful energy with amazing tropical gardens, and Feng Shui to create something uniquely wonderful. With us you can choose your own personalised retreat package & experience. 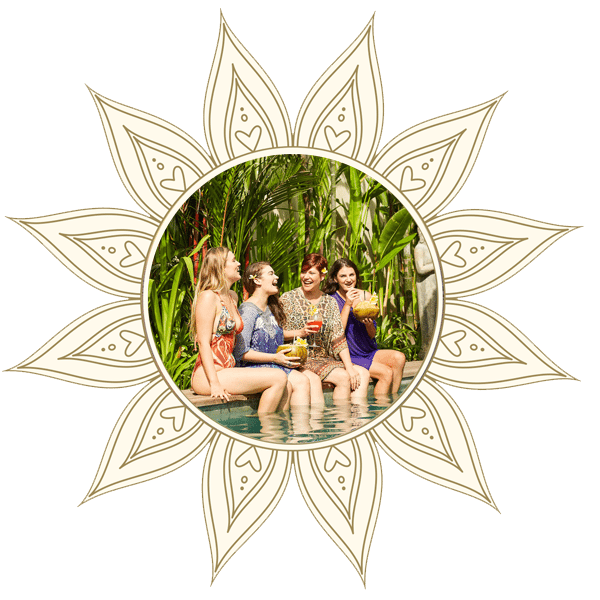 The Bliss Retreat Package forms the basis of all our women’s retreat packages with unlimited yoga, unlimited massages, unlimited food, personal drivers and lots of relaxation time. You can choose to upgrade to our other packages at any time. If you change your mind after booking a particular package… it’s ok! Mix and match activities with total flexibility, to swap or add at any time. The way your experience evolves is completely up to you and what you choose to do each day. 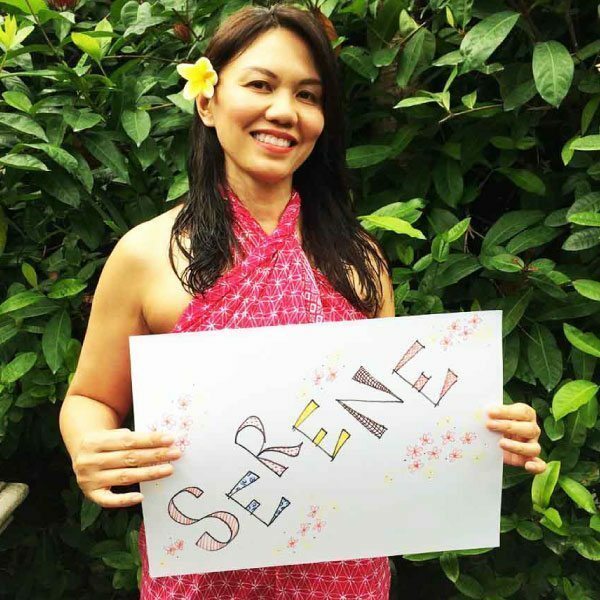 If you are ready to put yourself first for 7 days or more in a combination of a spa holiday, a woman’s retreat and a complete vacation for your body, mind and soul, then contact us now to secure your room in our gorgeous sanctuaries designed especially for women traveling on their own or with a friend.